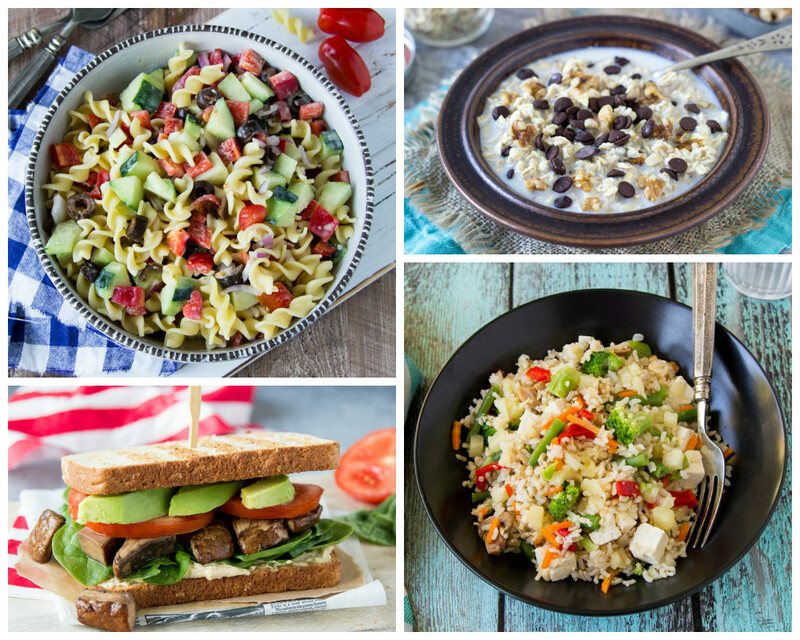 California Cobb Sandwiches, Israeli Pasta Salad, Sweet Corn Pitas, 1-Minute Apple Pie & more! Are you ready for an AWESOME August? 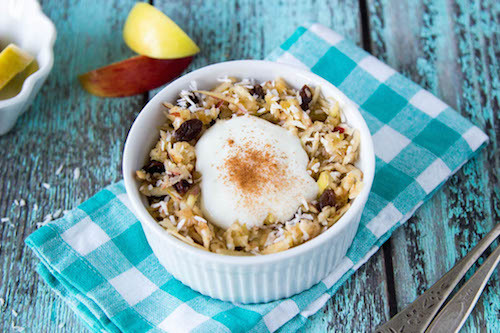 Max the chillax before the back-to-school crazy hits with this week's meal plan! 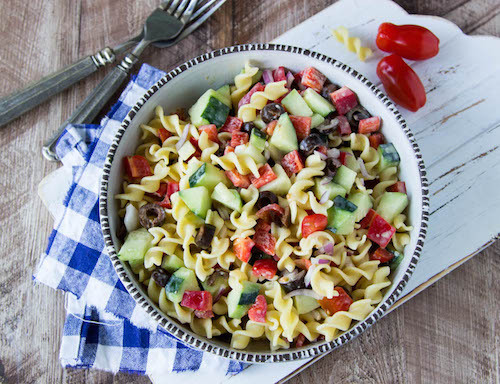 Go from kitchen to table in 12 minutes or less with Israeli Pasta Salad (NEW! 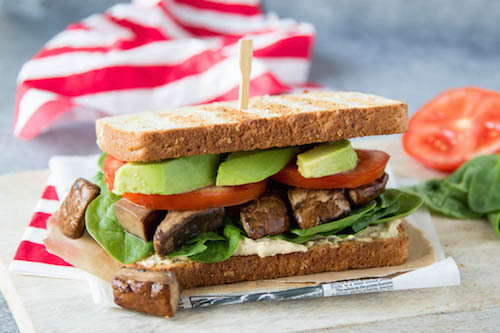 ), California Cobb Sandwiches (NEW! ), Enchilada'd Potatoes (NEW! ), Sweet Corn Pitas (NEW!) and 8 more speedy recipes! Enjoy awesomeness at your fingertips all month with the meal plans! See how good it feels to relax more and think less instantly with the meal plans!